Balancing The Chaos - Page 243 of 255 - Formerly Toddler Trails, Balancing The Chaos is all about family fun in Southern California. 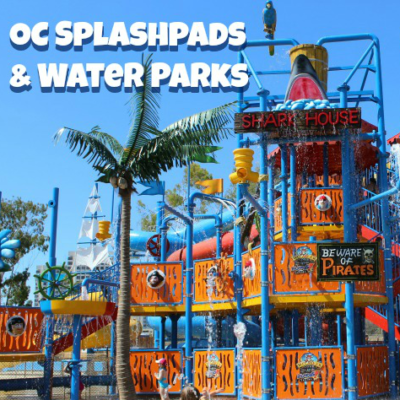 I’m an Orange County mom who shares our personal adventures, top attractions, favorite food and restaurants, travel, theater, parenting tips, ticket giveaways and more. 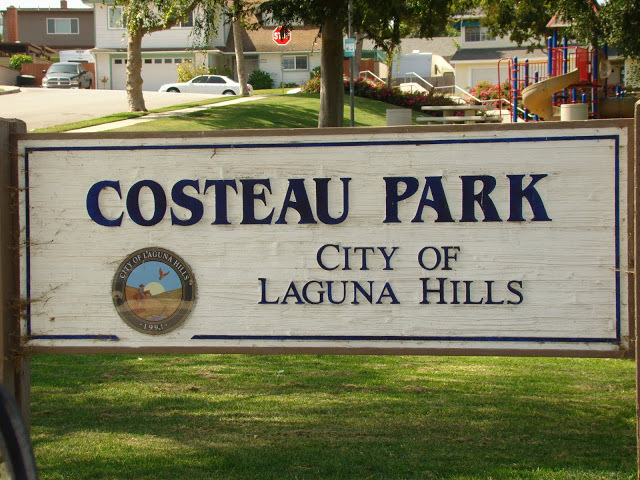 Costeau Park 25000 Costeau Street Laguna Hills, CA 92653 A beautiful neighborhood park Costeau has a great playground with two structures. 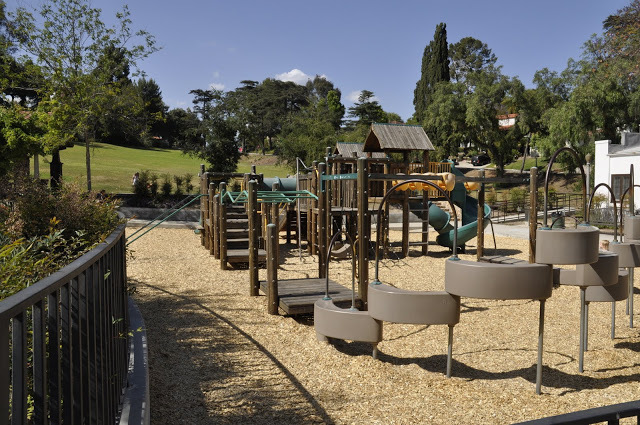 There are swings – baby swings all surrounded by wood chips. 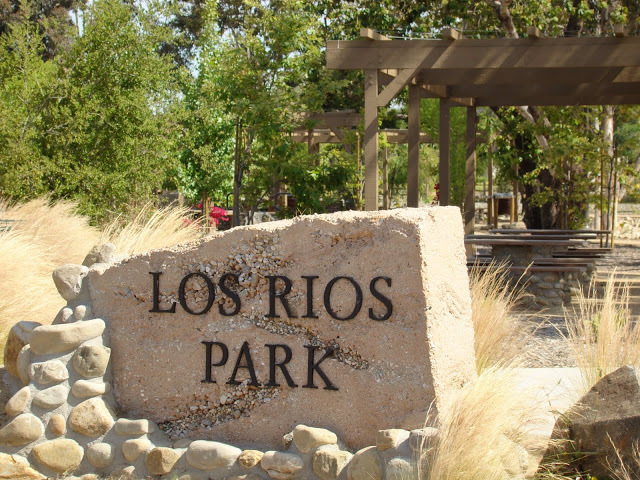 There is a great grassy area for picnics and games, hopscotch area, a softball field, benches and basketball court. 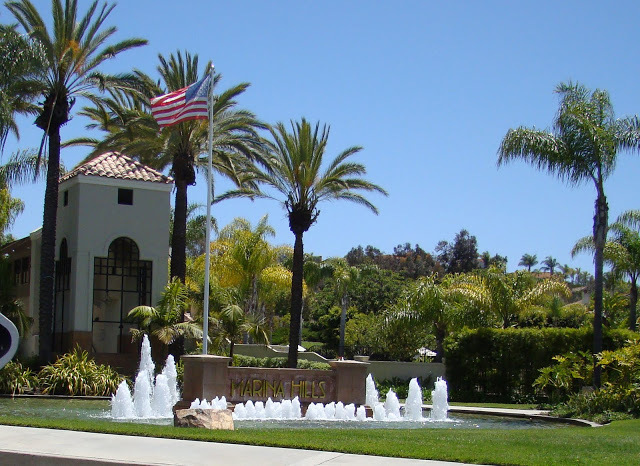 Marina Hills Park 24802 Marina Hills Drive Laguna Niguel, CA 92677 A beautiful park in Laguna Niguel, Marina Hills Park has a large grassy area for sporting events, a baseball field, basketball court, tot lot with sand and a swing set. 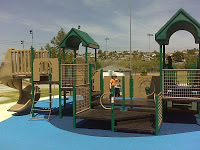 C. Russell Cook Park Corner of Via Parra & Calle Arroyo San Juan Capistrano, CA 92675 A great neighborhood park in San Juan Capistrano, C. Russell Cook has a great playground for children with a separate swing set. Large open grassy fields for all kinds of sports activities and even a horse trail. Eastside Community Park 5400 Eastside Circle Yorba Linda, CA 92885 A nice family park in Yorba Linda, Eastside Community Park has great playground equipment, picnic tables with barbeques, open fields to run in, 2 softball courts, 3 baseball fields and 2 multipurpose/soccer fields with restrooms and a snack stand. 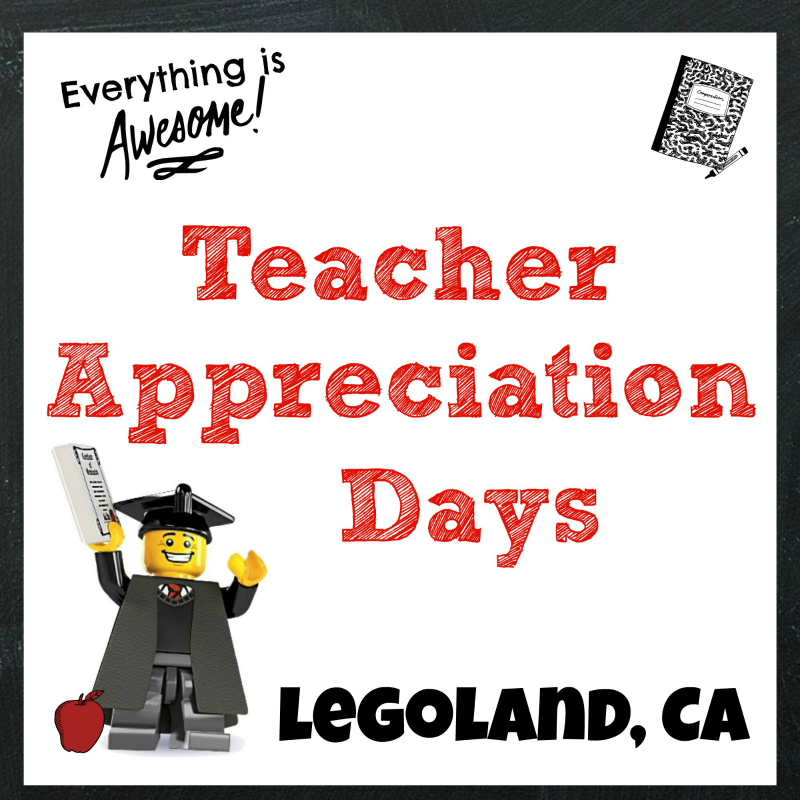 Submitted by Sherida W.